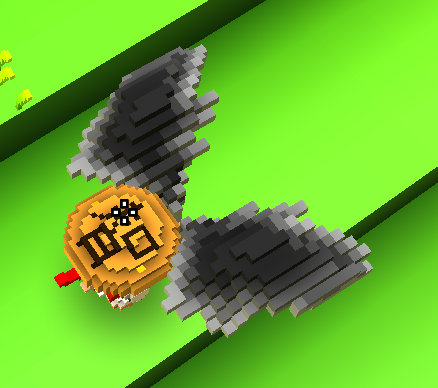 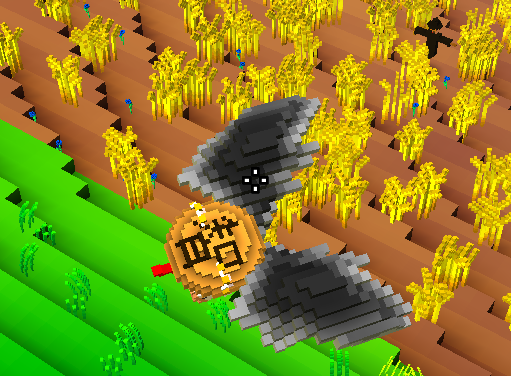 Cube World Mods » Stand-Alone Mods » Glider Models » Raven's wings. These big, dark wings replaces the standart glider. 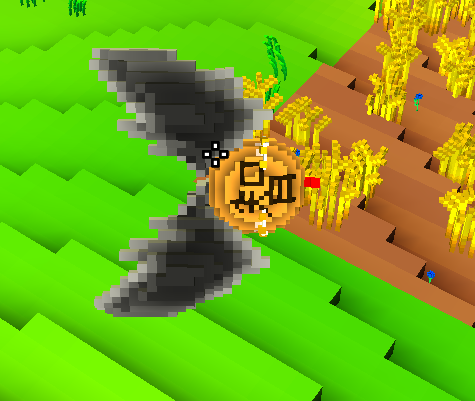 And, of course, lets you fly. Even if you haven't upgraded your gliding skill, they will give your character more epic look. 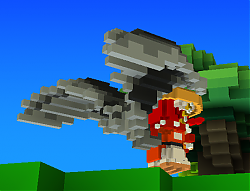 And, as usual glider, these wings are available for each race and each class.